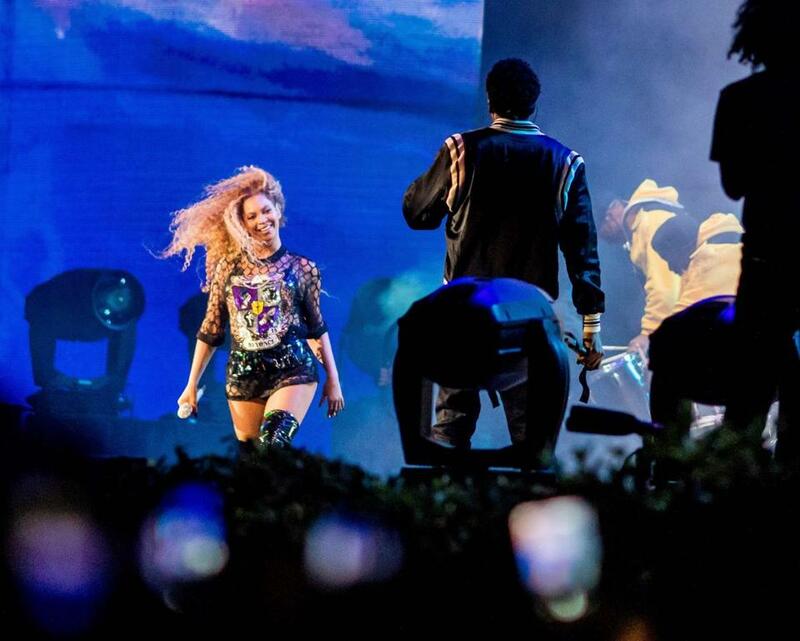 Beyonce Knowles performed onstage during 2018 Coachella Valley Music And Arts Festival Weekend 1. 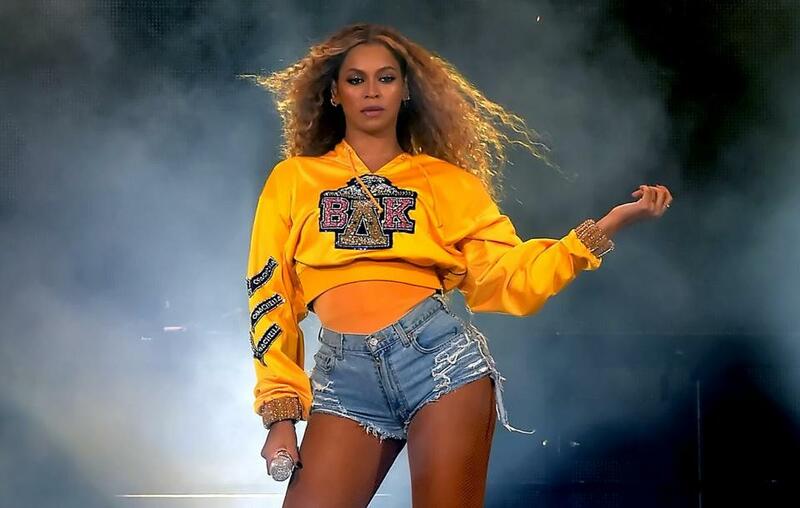 INDIO, Calif. (AP) — Beyonce has paid tribute Saturday to historically black colleges and universities and also reunited with Destiny’s Child during her headlining performance at Coachella, which was delayed for a year because of her pregnancy. Her return did not disappoint the audience with a rousing set, including paying tribute to the marching bands, the dance troupes and step teams at HBCUs. She even performed ‘‘Lift Every Voice and Sing,’’ known as the national black anthem. Kelly Rowland and Michelle Williams also joined her as they sang their smash ‘‘Say My Name,’’ and husband Jay-Z also came out for a collaboration. Beyonce performed at two-hour set of her hits in Indio, California, where the Coachella Valley Music and Arts Festival is held each year. Beyonce performed with the original members of Destiny's Child Saturday during the Coachella Music and Arts Festival. 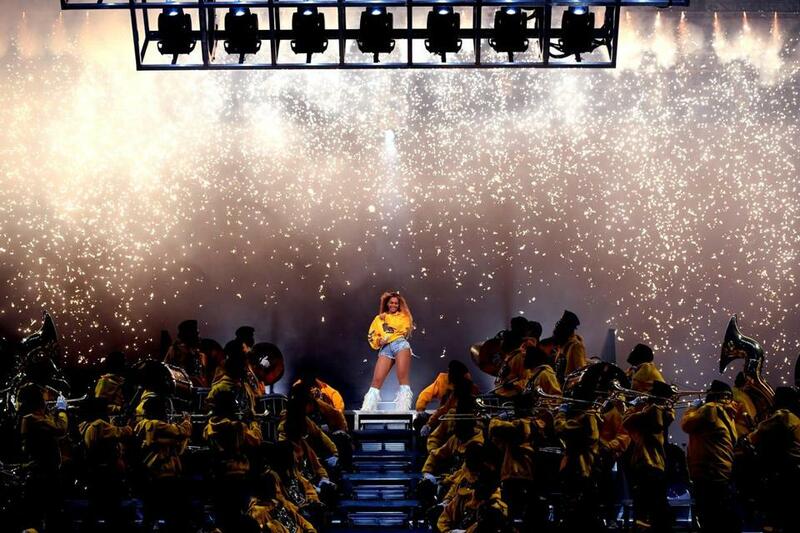 Beyonce paid tribute Saturday to historically black colleges and universities and also reunited with Destiny’s Child during her headlining performance at Coachella.